I just love this watch. 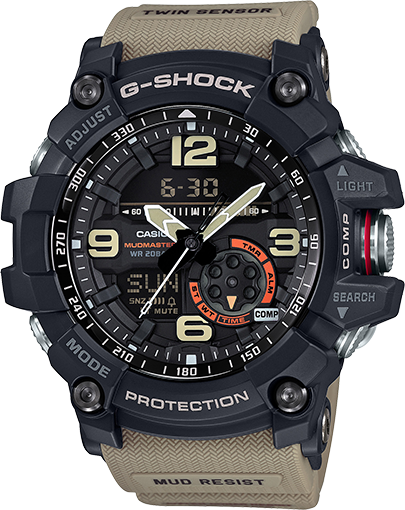 Because I am wearing one of the Gshock watches since last three years. This is fashionable and durable as well. And they have variety of colors. A really sporting watch. 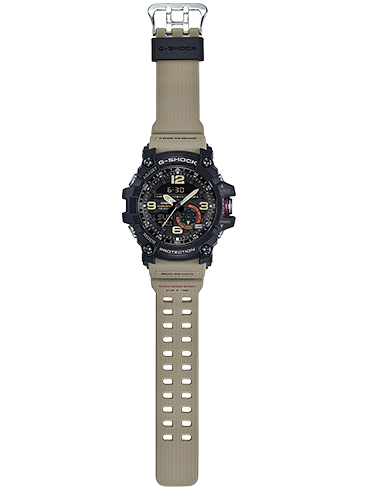 By the way, what is the price of this specific watch? Great hunting. Thanks.